It is at times simpler to get a new small business loan, than paying it off. Because the loan is provided to boost the operational capacity of business, at times the opposite may happen and small business will increase its overall debt, rather than repaying it. However, there are some obvious tricks and tips that can help reduce the burden of small business loans and provide a positive impact in the long run. Countless times it’s stressed that budgeting is the key to any operational success. 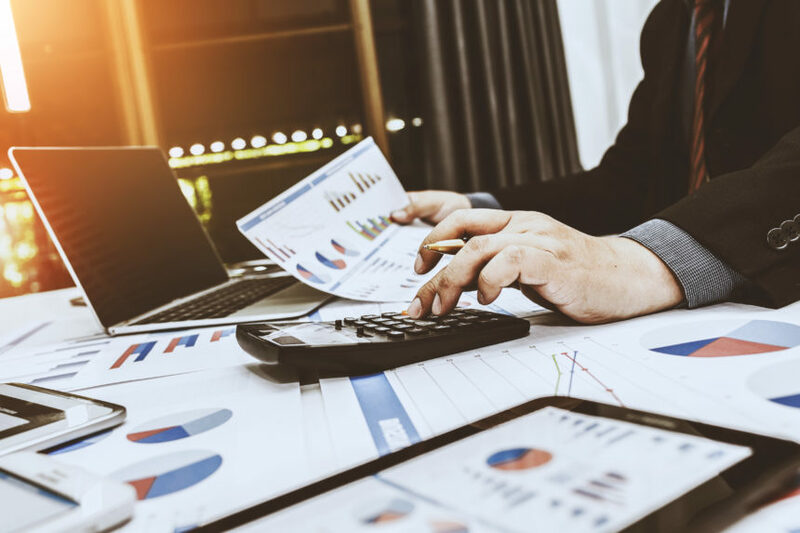 Because budgets are a projection of the working capital, and its parameters can be changes to test what mix of costs that best suits a business. It can help make real-life decisions easier, and give a view to ow businesses can be run. Without a budget, there cannot be comparisons, nor future analysis of what might work. Because small business loans are taken to increase profits, the best way to repay them is to talk to creditors. A business may receive credit from suppliers, and credit card or loan companies. Asking them to reduce the effective interest rates, or seeking long term credit, or potential trade discounts can help reduce the overall business loan debt and free up money to repay them in time. The best way to reduce small business loan and debt is to reduce expenses and increase profits. Many businesses spend on experimenting with products and process that hurt their profitability and long term reputation. To avoid this, first it is important to make budgets, and second, it is critical to do research before a new product is launched. The expense can be reduced through an operational audit. The operational audit provides a snapshot of the current business practices, and how they can become effective and efficient. Reducing workforce, increase automation, and outsourcing some work can help reduce expenses. Buy or Lease is an important decision that a business needs to make before starting their operations. You might need small business funding for it. Because purchasing equipment may require capital injection, it can increase the overall cash needed by a business to function. Whereas, a hire or lease agreement can help reduce the capital expenditure, and provide businesses with the opportunity to pay for the lease from the revenues the machine or equipment helps generate. This is increasingly picking up stream because due to automation and technological advancements, many the life of equipment is already reducing at a drastic pace. There are times when a business may face severe cash problems and may not be able to seek money from external sources. In such cases, renegotiating a loan is seen as a last resort to help repay debts. Many banks and small business associations are able to help here, but will hopefully increase the long term interest rates in return. Caution should be taken and renegotiating terms can only be seen as a last resort. How Accounting Standards Treat Small Business LoansWill CECL Affect How Businesses Get Loans?